Great interiors shouldn’t be limited by a tight budget. Interior decorating should be the most exciting part of moving into a new home. Embrace it as an opportunity to create a space that screams “Me” or “We”, where one gets to showcase and express their creativity. Of course, we all have limitations and budget constraints, which can get infuriating when you’re forced to make tough decisions on which pieces to keep, and which to let go. It’s not impossible to have the best of both worlds, and we’ve rounded up some stylish yet budget friendly options for you. 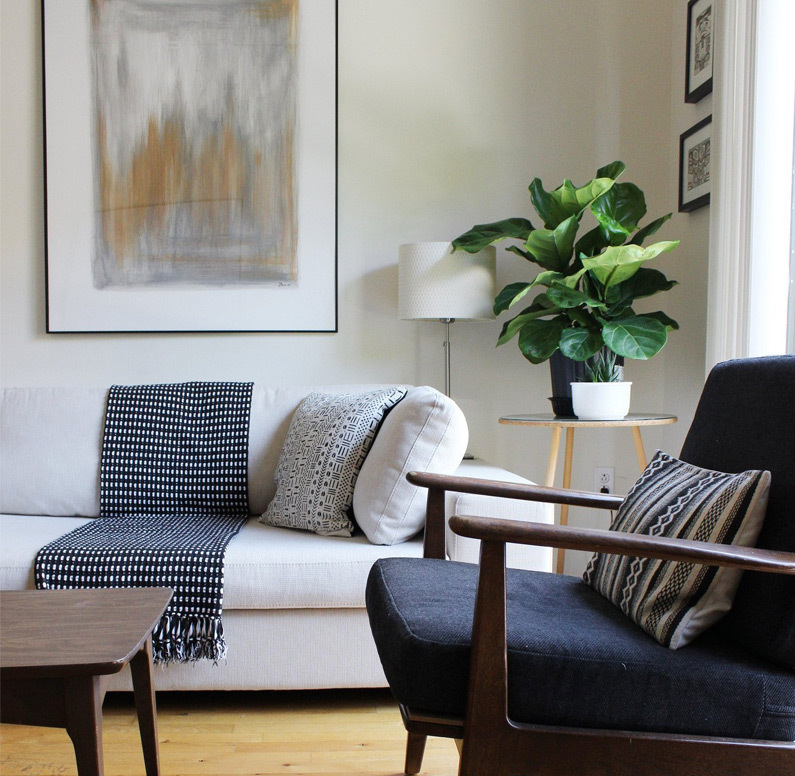 Here is some inspiration for those in favour of a modern, minimalist feel- which can be easily accented by some abstract pieces of artwork, and supplemented by decorative table-top and wall accessories which can add even more character to your living space.